During a rough winter day or night in New York, a busted furnace is one of the last things you want to deal with. If you adjust your thermostat to turn on the furnace when the temperatures drop, and the furnace doesn’t start up, a feeling of panic might strike. This is a normal reaction, but you can easily get help: call our experts for furnace repair services in Staten Island, NY, and we’ll be out to you as fast as we can to restore the heater. However, there are some steps we recommend you take before you pick up the phone. There are cases where a small issue or a misunderstanding is behind a non-responsive furnace. 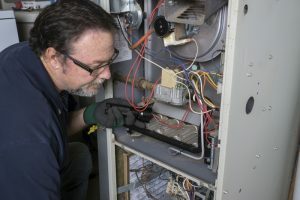 Although you should never attempt to repair a furnace on your own (even an electric one), making a couple of quick checks may save you a service call. Why Is My Boiler Making Strange Sounds? October is over, but we want to mention something about “haunted houses”—most hauntings are really noises coming from pipes and plumbing. 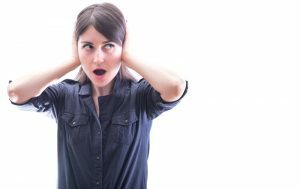 These noises can be pretty startling sometimes, and they can be more frightening when you know where they’re really coming from. For example, what if you find your boiler making bizarre sounds you’ve never heard from it before? It’ll probably cause you to worry that something is wrong with it, or that it might burst. You shouldn’t panic over boiler noises—bursting is extremely rare—but you should be concerned. 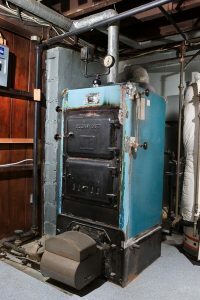 Call for boiler repair in Staten Island, NY to have the problem investigated and any necessary fixes performed. Posted in Heating | Comments Off on Why Is My Boiler Making Strange Sounds? We’re experienced with water heater repair in Staten Island, NY as well as taking the next big step: installing new water heaters when old ones fail. Our team knows all about the standard storage tank water heater; that’s the most common type of unit in the area. But they’re also familiar with the newer tankless water heaters, which are growing in popularity each year. Are you hesitant about making the switch to tankless? It’s true not all homes and budgets are a good match for a tankless system. But many are. Because of numerous misunderstandings about tankless water heaters, some homeowner back away from what might be their best choice for a new water heater. We’d like to address some of these myths about tankless systems so you can have a clearer idea about your water heater installation decisions. There is no better time than October to schedule heating maintenance in Staten Island, NY. We’re in the ideal balancing point of fall, when weather is often still warm and the true cold hasn’t hit. HVAC technicians have fewer emergency calls to handle, making it more convenient to arrange for a time for heating maintenance with them. We’re tempted to make this blog post a single sentence long: “The best way to take care of an old AC is to replace it with a new one.” Done. Bob Mims out. But that’s not quite fair to “old” air conditioning systems—and what do we really mean by old, anyway? We don’t want you to replace your home’s cooling system years before you should. There are still Staten Island, NY, AC repair jobs to help keep an older air conditioner working for a few more years before replacing it. The tricky part is to know when it’s no longer worth the cost to keep repairing the air conditioner and instead replace it. We aren’t asking you to show pity for your air conditioner: it is, after all, a piece of machinery. It doesn’t have feelings. But when your air conditioner has an awful time, it can mean an awful time for you as well. 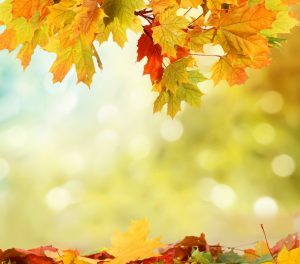 It’s important for us to let you know how much September can turn into a dreadful time for your central air conditioning system. Do you know how much work your home’s water heater does? It takes on much far more work than your furnace or other comfort system, because it must heat water for use in the house almost every day of the year. Heat wave or cold snap, the hot water must flow. All this work places immense strain on a water heater. Although it contains few moving parts, a water heater will eventually need repair work to keep it running. 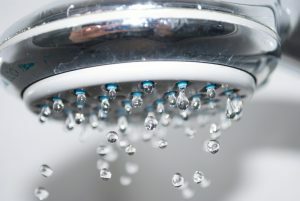 Ignoring the signs a water heater is malfunctioning may lead to it breaking down and a shortening of its service life. The second half of the summer is when the heat can get brutal. Unfortunately, this is also the time when you’re likely to have the blues with your air conditioner. 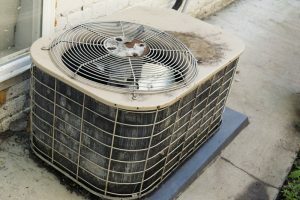 Considering all the stress that the early summer months place on an older AC, now is the time when the cooling system might start to fall behind—or even crash completely and leave you without any cooling at all. So, is it time to replace your home air conditioner? That may be the cure to your air conditioner blues—and we’d like to help make it as easy for you as possible. Did you forget to arrange for AC maintenance in Staten Island, NY this spring? Lots of people forget about this important regular service for their HVAC equipment unless they get reminders. With so much going on to take care of a home after winter subsides, calling up from AC maintenance from a dependable contractor can sometimes fall off the list of priorities and never get back on the list. But if you did miss spring maintenance for your air conditioner, don’t decide that you can just “let it slide” for a year. 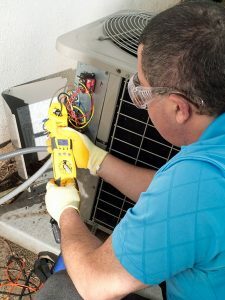 It’s extremely important for the health of the HVAC system, your budget, and your household’s general comfort to have this inspection and tune-up work done once a year—even if it ends up done in the middle of summer. Let’s look at some reasons why Midsummer Maintenance is still a good idea. Air quality in homes is a growing concern today. Government studies have found that the air inside buildings, including residential ones, can be three to four times worse than the air outside. This goes against what most people think of when they think of “air pollution.” The reason for this spike in indoor air pollutants is that homes aren’t designed today for sufficient circulation of outdoor air. This helps to keep homes energy efficient (less heat gain in hot weather, less heat loss in cold weather), but it ends up trapping numerous pollutants generated indoors from household products, paint, varnish, cleaning supplies, and plain o’ dust and lint. What can you do about this air quality trouble in your house? Air filters are a great start. 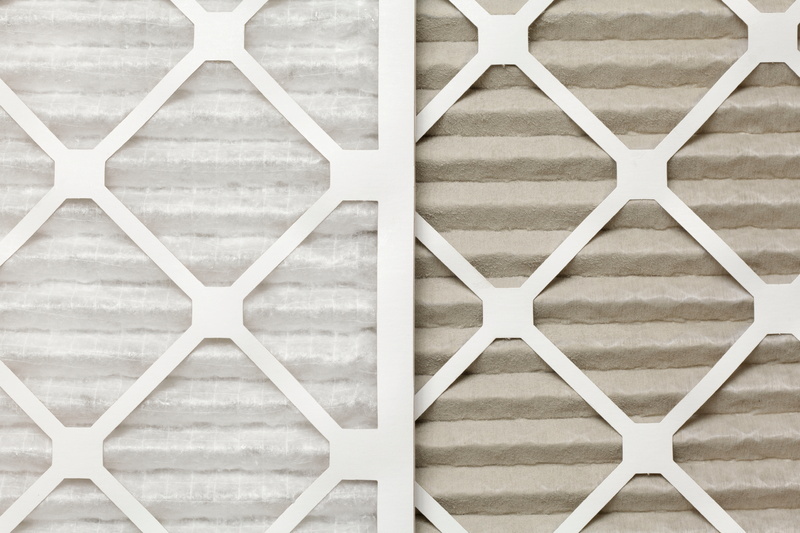 And why not go out and get the strongest air filters to do the best job? © 2016–2019 Bob Mims Heating & Air Conditioning. All rights reserved.